Square Enix® is kicking off the holidays by giving thanks to its fans with this year’s 2018 Black Friday and Cyber Monday sale. From November 21st until November 26th midnight PDT players will be able to enjoy discounts of up to 85 percent off of select digital titles and 75 percent off of select physical games. 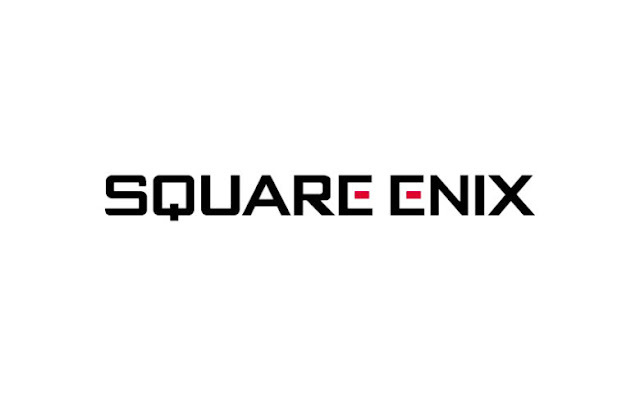 For more information, visit the Square Enix Store: https://store.na.square-enix-games.com/en_US/ *Certain restrictions apply.